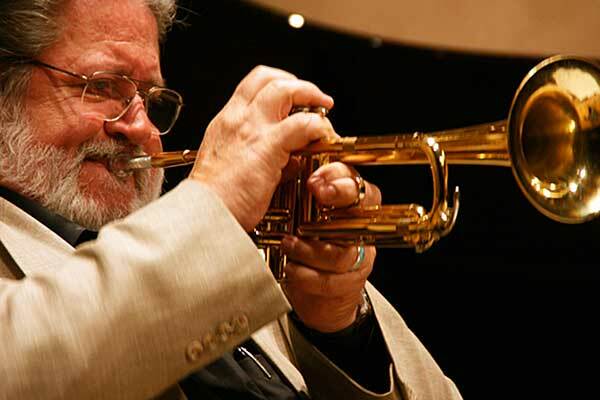 Bobby Shew wails with his Crystal-Clear KELLY-Shew-Jazz mouthpiece! 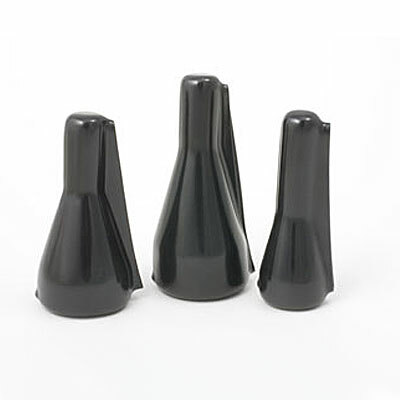 Says Bobby, "This mouthpiece is a great copy of my Yamaha Jazz piece which is "close" to a Bach 3D with a much more responsive backbore, better for jazz playing. I play it because it feels quite a bit more comfortable on my chops, softer to the touch , and I know that I get a much warmer sound on it than the brass version. In addition, I love never having to really "warm it up" before starting to buzz or play!" 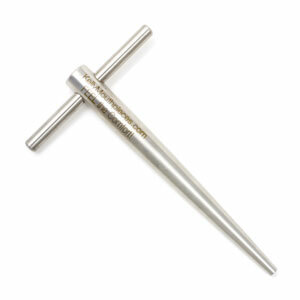 KELLY'S first signature-series mouthpiece - the KELLY-Shew-Jazz trumpet mouthpiece! 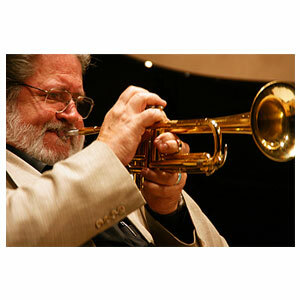 Bobby Shew is simply a master of his craft - jazz trumpet. His impeccable playing style and superb teaching skills are unparalleled. 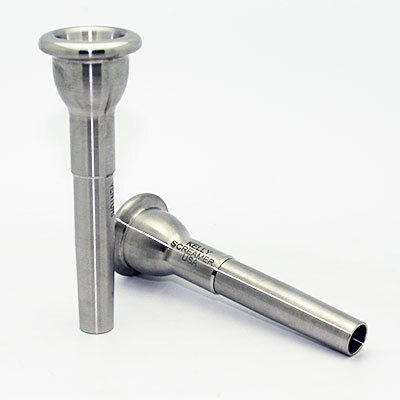 KELLY & Bobby have collaborated to produce their first signature jazz mouthpiece in comfortable Lexan material. A must for all trumpet jazzers!